Turn your love for animals into a creative, flexible and fulfilling career. 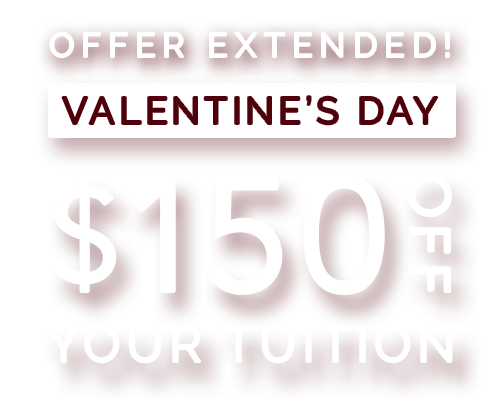 Extended until Thursday, February 28th, receive $150 off your QC Dog Grooming Course. 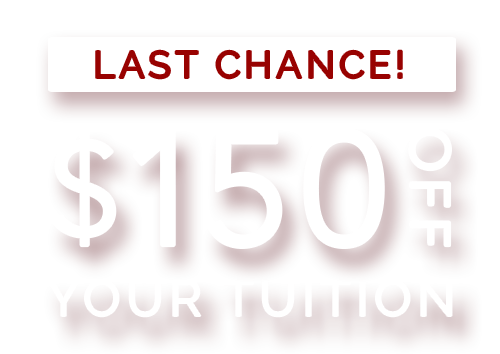 You’ll also receive the First Aid for Dog Groomers course for FREE ($348 Value)! Plus, you’ll receive a dog grooming kit with your course materials. Start your dog grooming training today! QC’s online dog grooming course will teach you the practical and theoretical skills you’ll need to start your career as a professional dog groomer. You’ll learn from highly-skilled certified master groomers who will provide you with detailed feedback on your work, every step of the way. When you enroll, you’ll receive a dog grooming starter kit that contains some of the key tools and equipment you’ll need to groom dogs professionally. 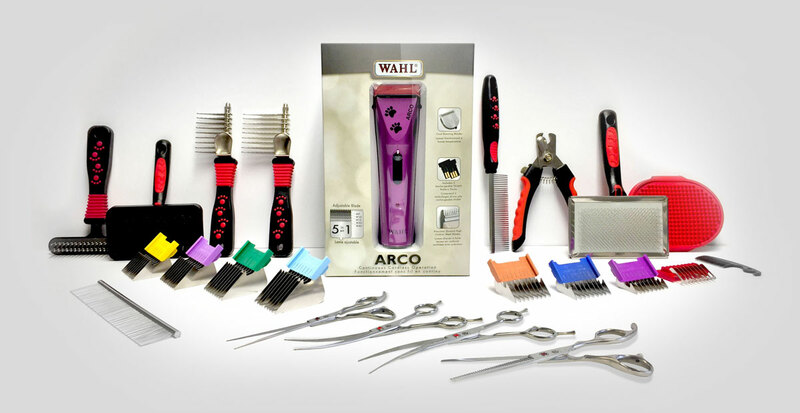 This starter kit will go a long way not only to help you complete your online course, but also to enter the industry as a fully-equipped dog grooming professional! WAHL 3-in-1 Cordless Clippers & Comb Attachments: This wireless clipper comes with 9 attachment combs of varying lengths, so you can achieve almost any look with the handy toolkit! Grooming Tools Starter Kit: This 11-piece set includes 2 slicker brushes, 2 nail clippers, 2 mat breakers, an undercoat rake, a greyhound comb, a fine-toothed comb, and a curry comb. Professional Grooming Scissors: The kit includes a straight blade, two curved blades, and thinning scissors, wrapped in a beautiful leather case for portability and convenience. Low monthly payments that easily fit into any budget! Take the first step toward a new and rewarding career.